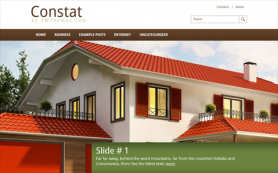 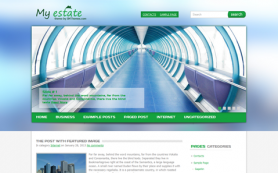 Often real estate themes are easy to identify – a boring, old-school layout, a standard set of colors and rigid design that drives people away from visiting the website. 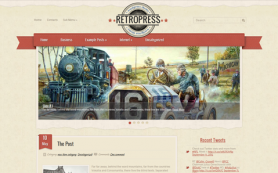 Thankfully for you – that’s everything Brick WordPress theme is not! 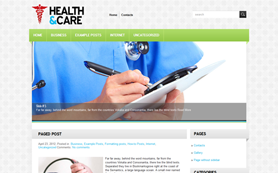 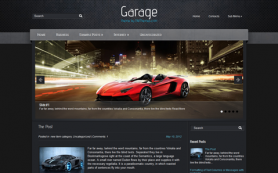 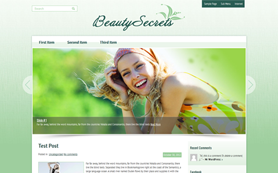 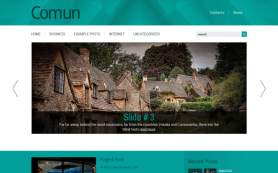 This premium WordPress theme has a design that is revolutionary and inspiring. 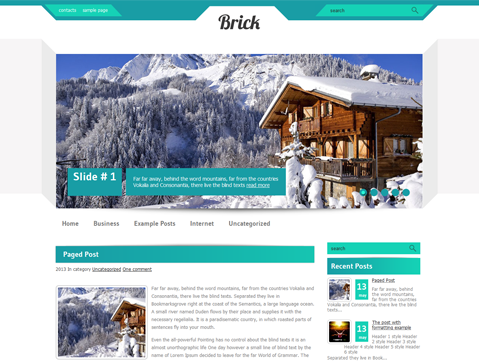 Give your real estate or property business an impressive makeover with Brick. 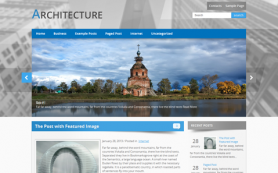 The free WordPress theme has a practical and clean design that you can bank on to build your brand. 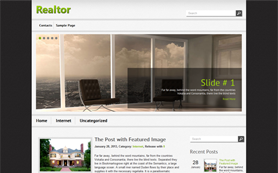 Try it today to see what your business can really be!